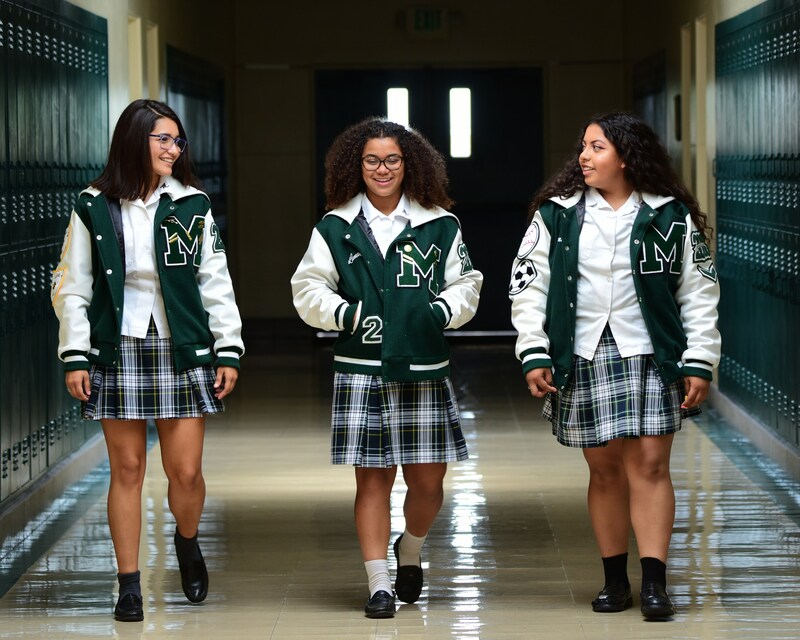 Welcome to the San Gabriel Mission High School website! Here you will have the opportunity to discover the diverse experience that makes up our wonderful school. With so many options available today for young women we understand the difficult decision that lies ahead for you. Our hope is that you see that SGMHS is a school committed to nurturing and focusing on preparing your daughter for life after Mission. 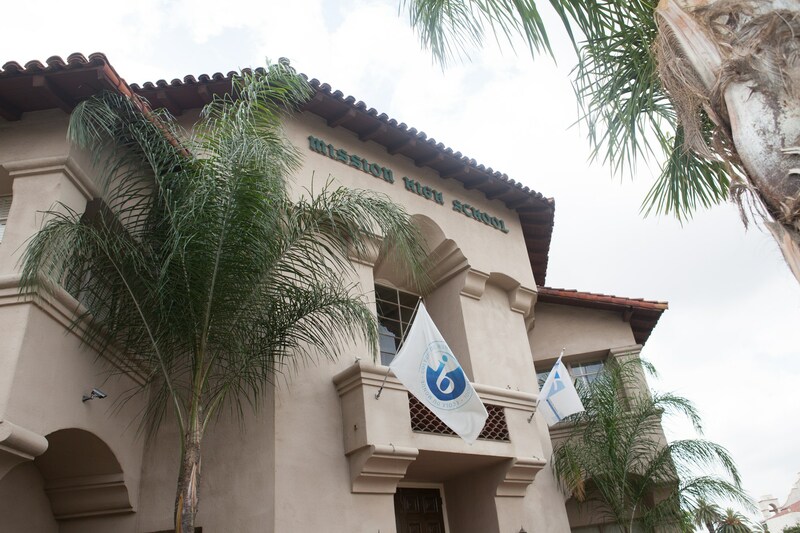 Part of the unique experience of SGMHS, is that we are fortunate to be part of such a rich history that is the San Gabriel Mission and to have our beautiful school be part of the Mission district. 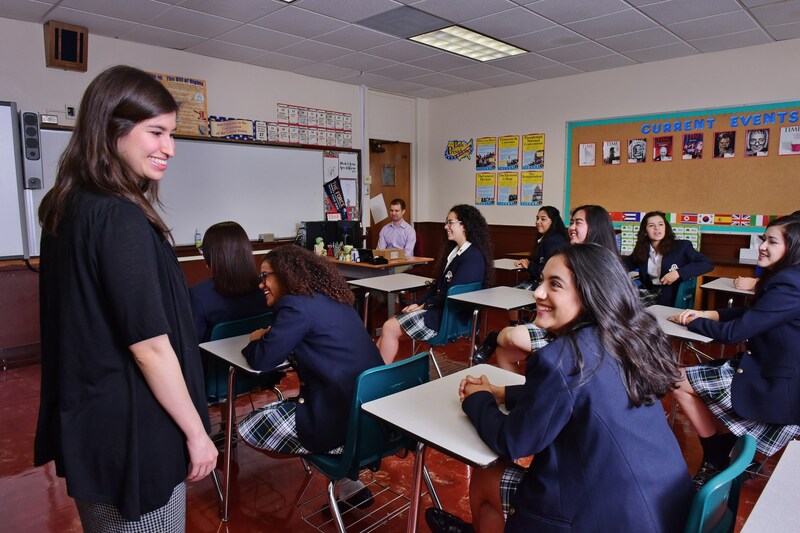 You can learn more about our school’s history and philosophy by clicking here. SGMHS continues to mold young women on Catholic values and to have them graduate as women of integrity, character, motivation, and depth. From science class to campus ministry Mission has something to offer all our students. We hope that the information provided along with the photos and videos will give you a glimpse into the daily life of a Lady Pioneer, where no two days are the same. 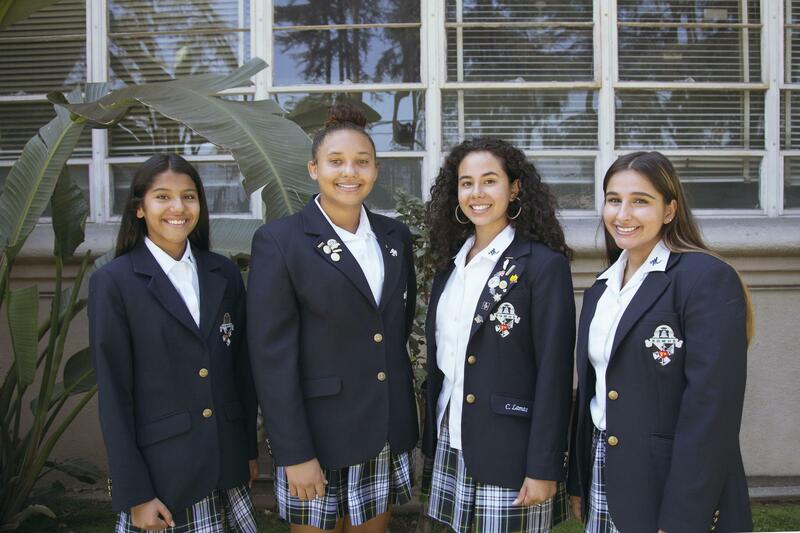 If you are looking for an academic challenge we not only offer a rigorous Honors and AP course selection but also are the only all-female Catholic school in California to offer the prestigious International Baccalaureate program. Mission students take charge and are involved in one of our 10 student run clubs and organizations, as well as, our strong athletic program. Our arts program is also popular with opportunities like play productions and Media Studies. Mission means something different to all our students, but the one thing they can agree on is that Mission means community!